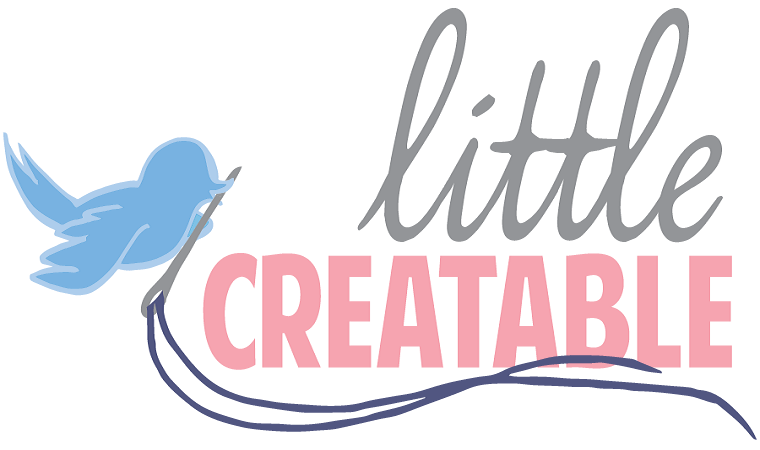 Little Creatable: There's a first for everything! This was the result. I blame it on the people who make children's fabric too cute! Either way I decided that I needed to make a baby quilt. At the time I didn't know what I was having so we tried to make it gender neutral. So now that I had material and I knew I wanted a baby quilt all I had to do is figure out how in the heck I was going to do that, considering I couldn't even sew in a straight line. What to do...I called my RS President who happens to be my Visiting Teacher and is known in our ward for being a pro quilter with 30 odd years of experience. Jackpot...she agreed to teach me how to do it. 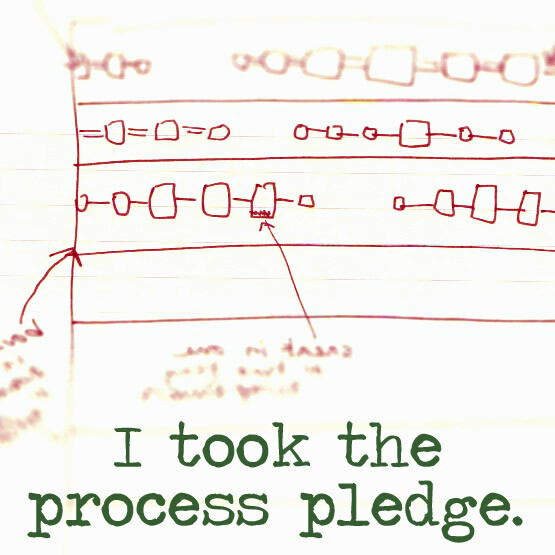 I designed the pattern myself and began the long process. It was a difficult process and I struggled a lot to try and sew in a straight line, but it's almost done! SO EXCITED!!! At the moment all that is left is the border...so when I finish next Monday I will make sure to add a picture.